I have added 80 more of Joel’s instagram photos that include Nicole, Harlow and Sparrow to the gallery so they can all be viewed collectively. They are such an incredible family. admin • House of Harlow 1960, Instagram, News, Photos • No Comments on New HOH1960 Line? It appears that Nicole is working on a new collection for her jewellery/accessories line House of Harlow 1960. She uploaded this photo to instagram and the HOH1960 instagram themselves have also been uploading new things lately. Can’t wait to see the pieces properly. 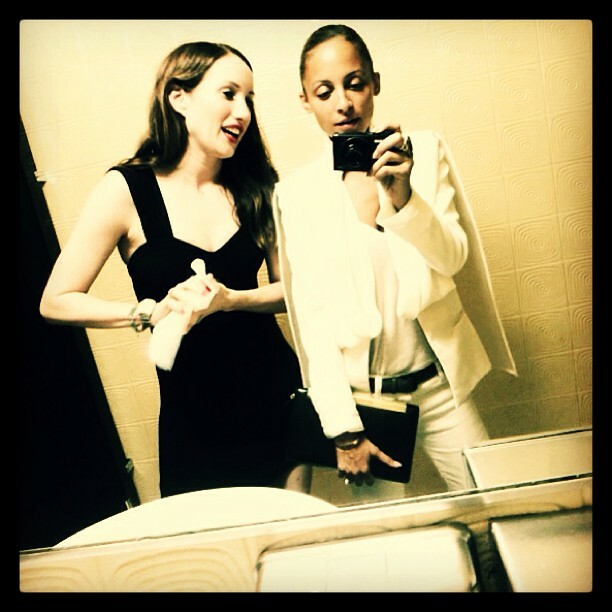 I’ve added over 30 photos from Nicole’s instagram account to the gallery. Including recents from Nicole and Joel seeing Avenged Sevenfold. The Instagram album in the gallery is now up to date with all of Nicole’s latest photos! Earlier today (June 4th), Nicole posted some photos on Instagram as she made her way to The Today Show to film an interview. I’ve added these photos to the gallery and as well candids of her leaving. 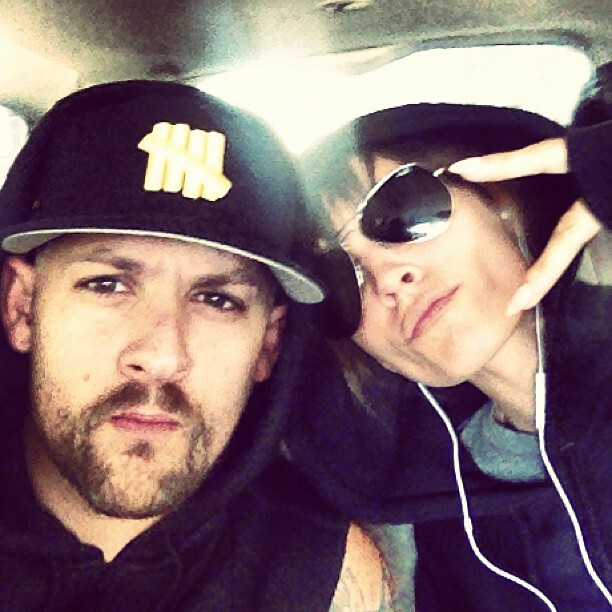 Nicole débuts new hair cut in Instagram photos posted by Joel.